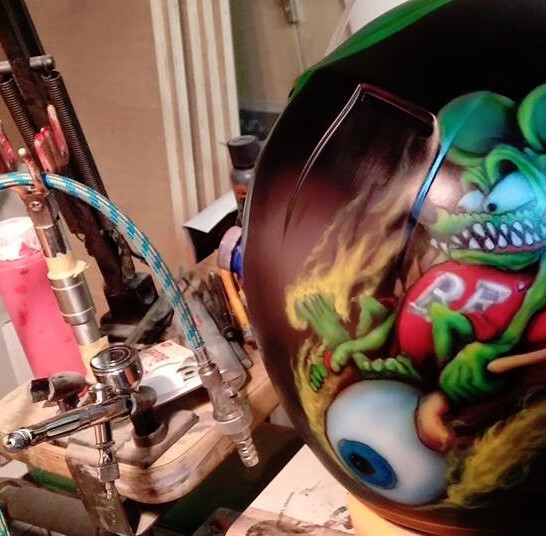 Jus Cuz Customs – What kind of joker paints your stuff? Welcome to Jus Cuz Customs! Here at Jus Cuz' Customs, located in Edmonton, AB, we approach your project a little differently. We will work with you to acheive your desired, finished project based on your likes, personality, and budget. Be it motorcycles, cars, trucks, ATV's, snowmobiles, helmets, prosthetic limbs, or anything in between, no project is out of reach. We at Jus Cuz' Customs look forward to helping you achieve the vehicle of your dreams. Why dream it? Why do it? It's more than a philosophy: Jus Cuz'! Contact us at (780) 468-6847. We will be more than glad to assist you! 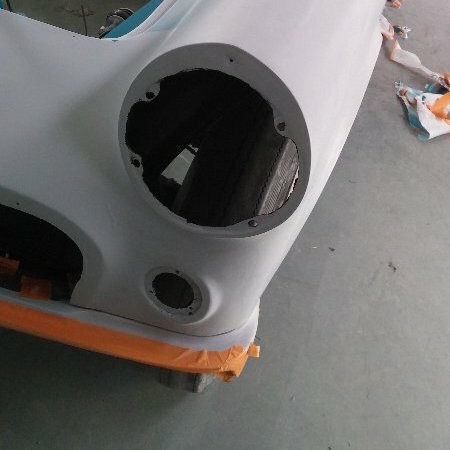 We offer a full range of custom paint techniques, from Pearls, Kandy, and Flake, to speciallty effects products. 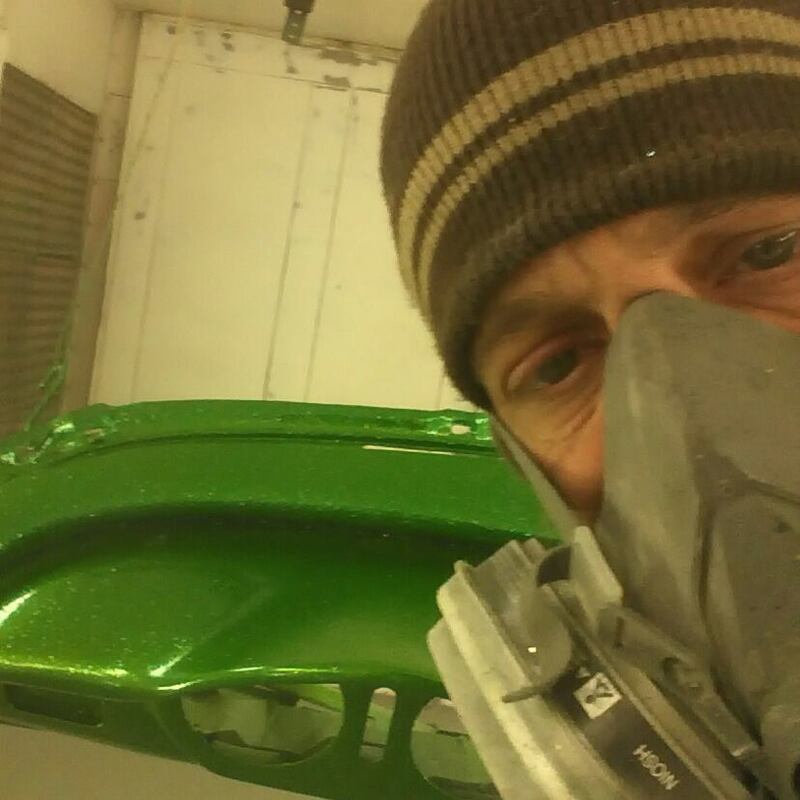 Top notch prep work is required to pull off a show quality custom paint job. We have that covered! Styles can range from mild to wild, and nothing is too complicated. Flames, tribal, portraits, murals, and so much more are available. Full color, Black and White, and monochromatic graphics offered. 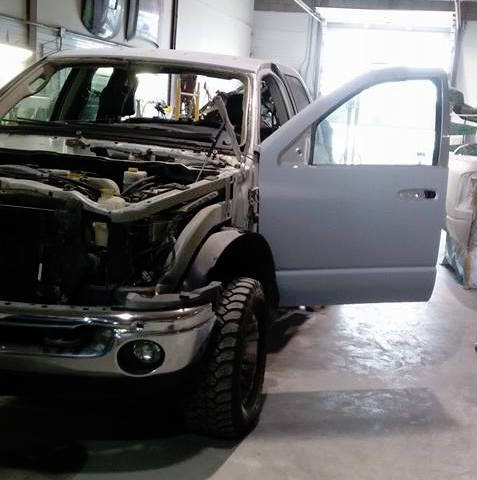 We are a certified and licensed AMVIC (Alberta Motor Vehicles Industry Council) repair facility and all major insurance companies are accepted. We will work with both the customer and with insurance companies to ensure that the repairs are done in a timely fashion to return it to you. Cars and Bikes, Rare and Common. Trust us to take your project to the next level. We offer complete restoration services and specialize in the impossible.